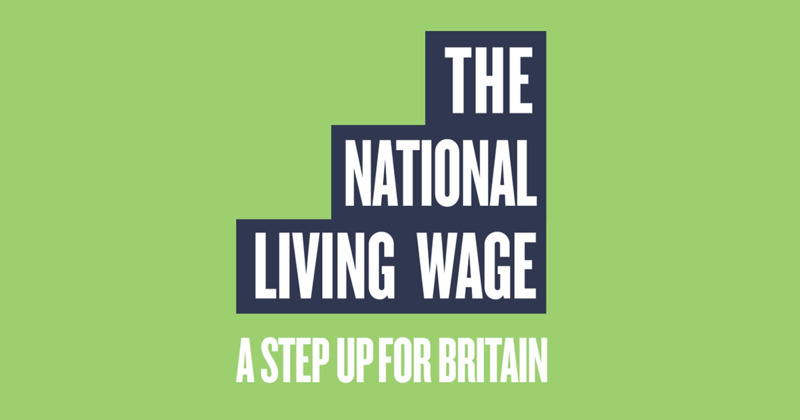 i-Clean Systems Ltd, has reported finding that some cleaning operatives are still not being paid the mandatory National Living Wage, despite its introduction on 1st April this year. Mike Boxall, Managing Director said: "Some cleaning contractors claim that this is simply down to a delay in updating their payroll systems and that all cleaners will receive the backdated pay they're owed. Others have suggested that their clients have refused to fund this subsequent uplift in costs. Given our work with the Equality & Human Rights Commission following the publication of 'The Invisible Workforce' it's disappointing to see more cases of cleaners who are potentially being exploited by their employers. We are working hard to bring this to the attention of clients that may not be aware that their cleaners are being short changed, but this needs to be supported across the industry with increased awareness, commitment and action. The need for clients to identify not just those contractors that pay the statutory minimum, but those that go above and beyond to deliver a best in class service provision has never been greater." To date, i-Clean has independently benchmarked the service provision of over 230 separate providers across more than 5800 commercial buildings, including many of the UK's most iconic structures. As well as identifying the more unscrupulous providers, i-Clean's unique position helps clients to shortlist providers that deliver to the highest standards of compliance across a wide range of sectors and locations.